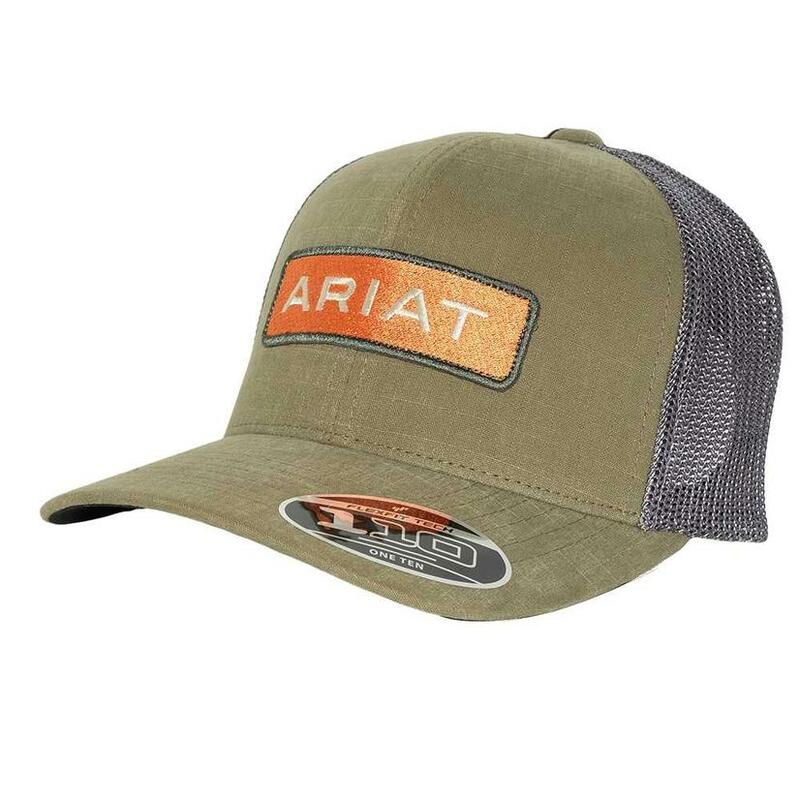 Go out looking your best in this Ariat hat. 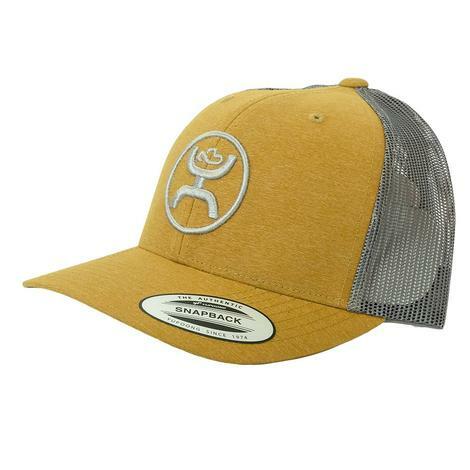 This is a completely unique FlexFit 110 technology that will keep your hat snug, and comfortable while maintaining the flexibility of the snap closure. 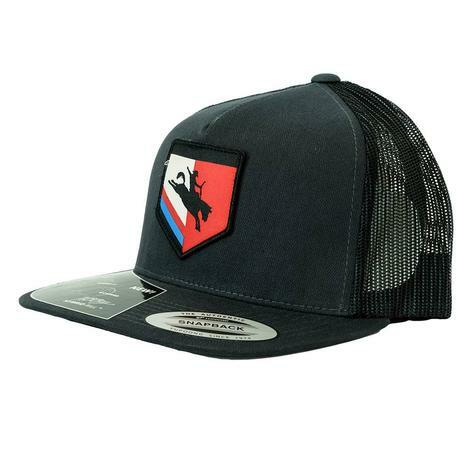 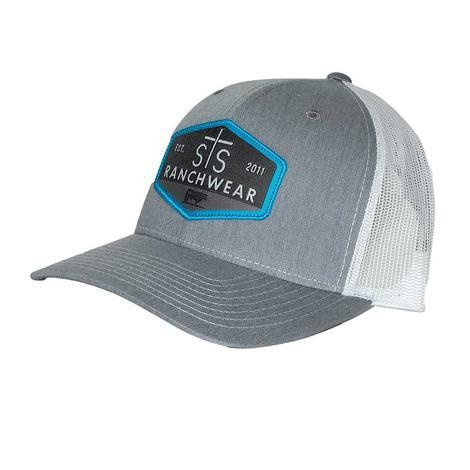 This is going to be your new go to hat.